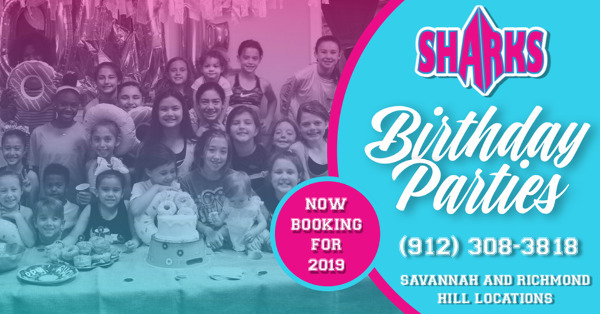 Savannah Sharks gym is now booking birthday parties for 2019 at their Savannah and Richmond Hill locations! 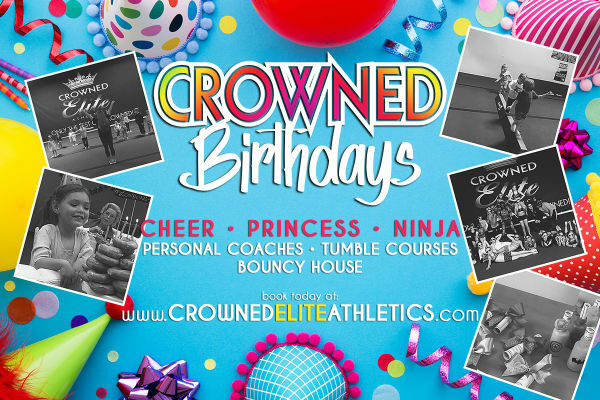 See birthday party rates here. 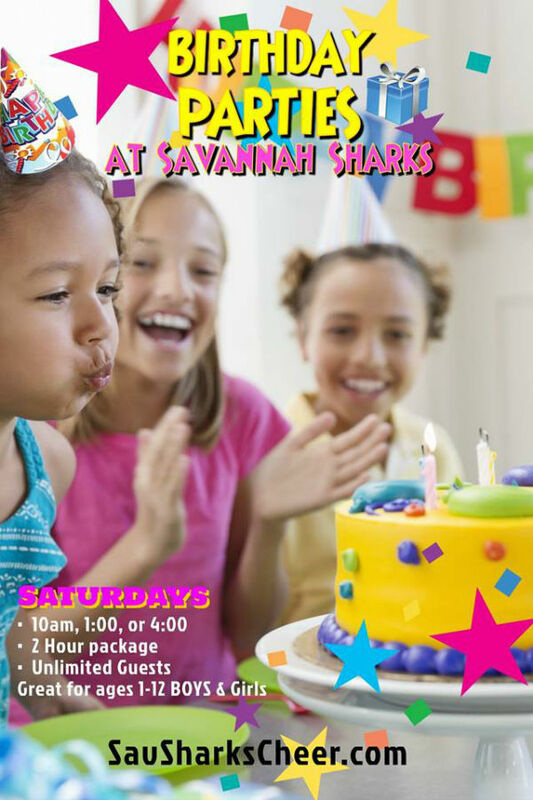 Call Savannah Sharks at (912) 308-3818 today. 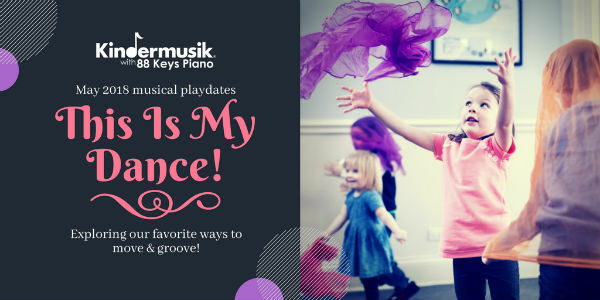 Introducing Kindermusik Savannah May playdates: This Is My Dance! It’s time to move and groove, twirl and swirl, reel and kick up a heel to the music of our favorite dances. Spotlight’s on: it’s everyone’s chance to shine! What’s your little one’s dance? 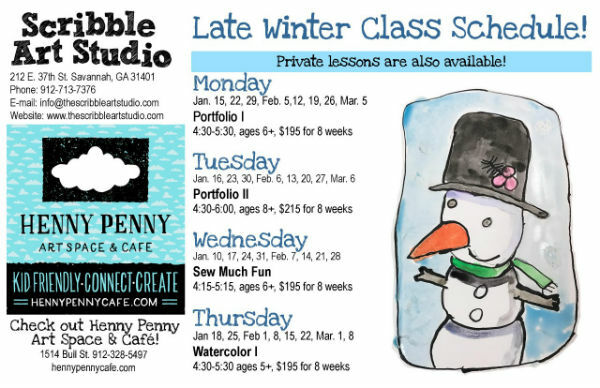 Your child will get a Kindermusik instrument of their own to take home, as well as 10 Kindermusik songs and a $10 coupon for Kindermusik Savannah weekly studio classes. Spaces in each playdate are limited and tend to fill fast. 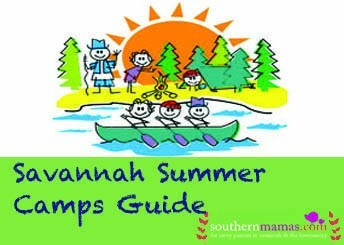 Enroll now and save your family’s spots! kindermusikwith88keys.com or text “enroll” to 912-432-5885. 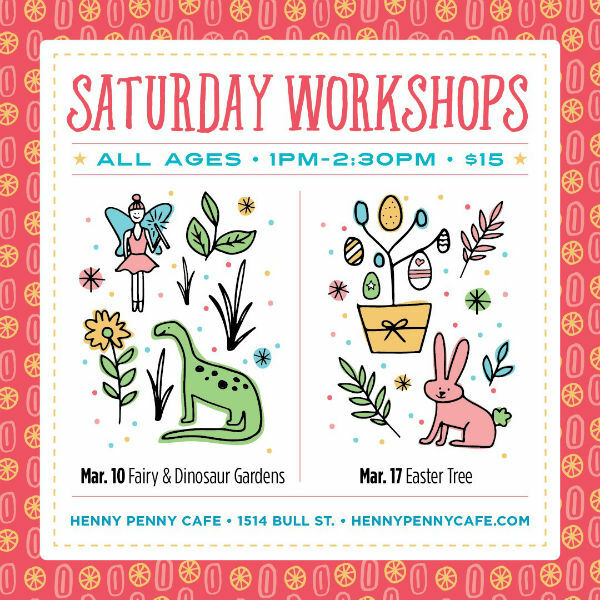 Kids can plant little fairy & dino gardens this Saturday March 10 2018 during a special Saturday workshop @ Henny Penny Art Space & Cafe in Savannah. Family music time at night! What could be more special for your little one? Join Kindermusik Savannah with 88 Keys Piano on Saturday evening, Feb. 10 @ 6:15PM for Family Jam Night. Only $10 for the entire family (0-7 year-olds welcome). 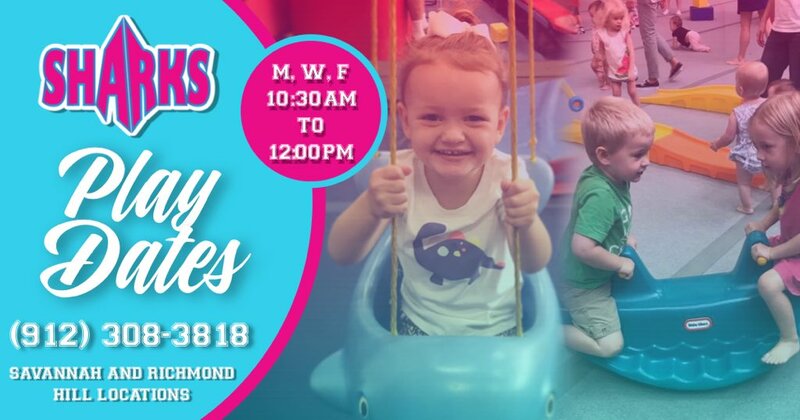 Join Kindermusik Savannah with your 0-7 year olds, as they celebrate these bookends to your child’s day through music, movement, instruments, stories & more. 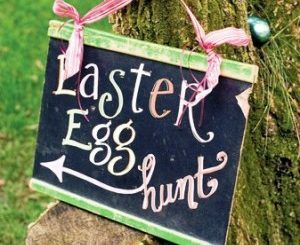 Each child will receive an instrument to take home, 10 Kindermusik songs & a bonus gift at the end of class valued at $10. Tuition: $15 per child, and only $5 for siblings. Enroll today at kindermusikwith88keys.com. 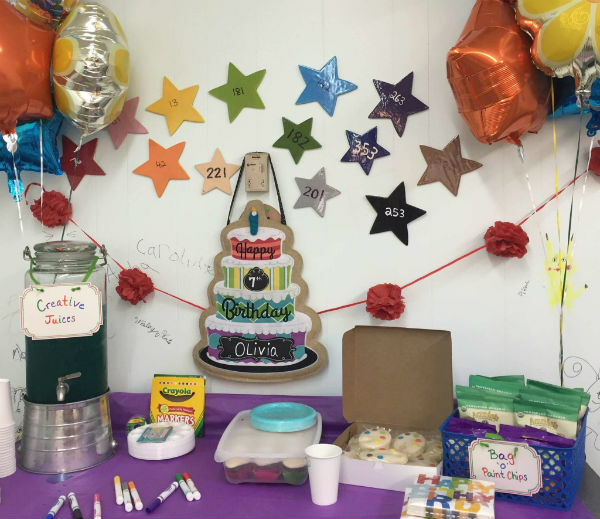 Starlight Pottery in Savannah is a fun & affordable spot for easy, creative children’s birthday parties. Cost: $25 to reserve the space. Then have your guests choose from shelves according to your budget. Options to paint include $10 & under; $11-$16; $17-$20. You’re welcome to bring any food/refreshments & decorations. 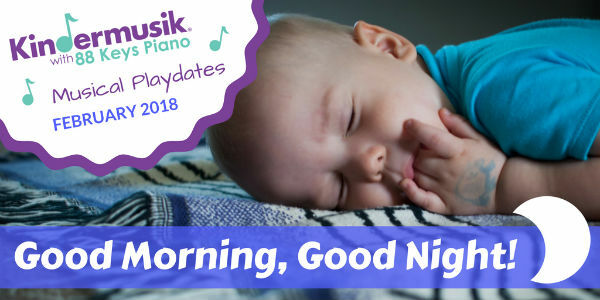 Kindermusik Savannah with 88 Keys announces its next Family Jam Night! 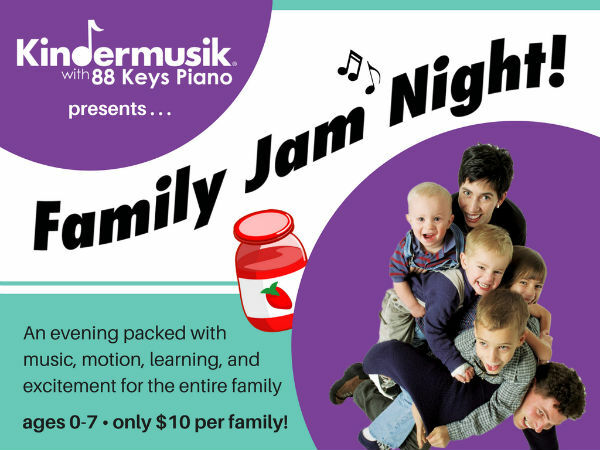 An AFFORDABLE event for the whole family: Kindermusik with 88 Keys Piano is offering their bimonthly Family Jam Night on Sat. Feb. 10 at 6:15PM. For only $10 for the entire family (ages 0-7 welcome), come experience music, singing, instruments, movement & more! Spaces are limited & fill quickly, so enroll online today at kindermusikwith88keys.com. 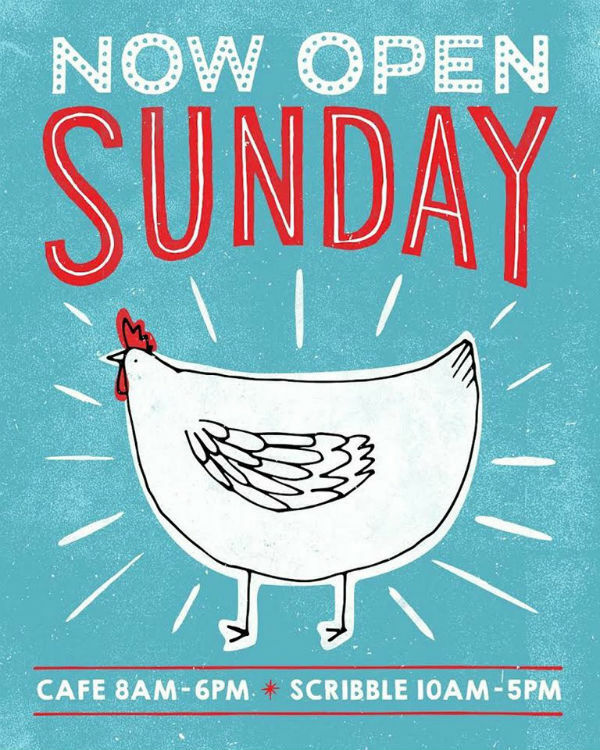 Henny Penny Art Space & Cafe is now open Sundays. 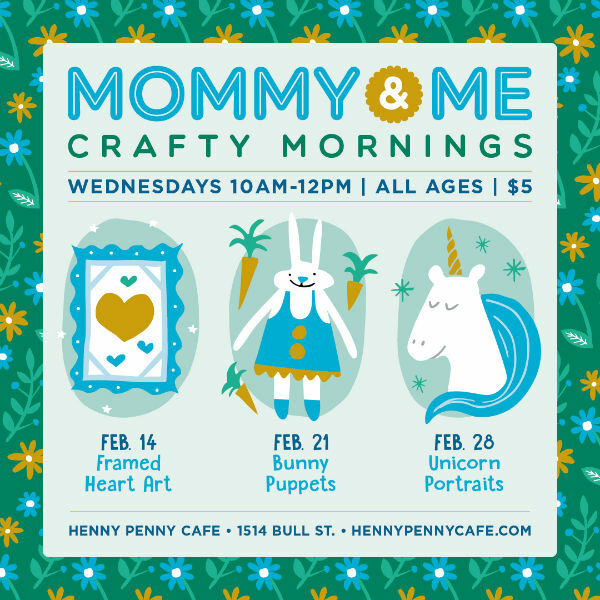 That’s right, great coffee & the best crafts accessible all seven days of the week. 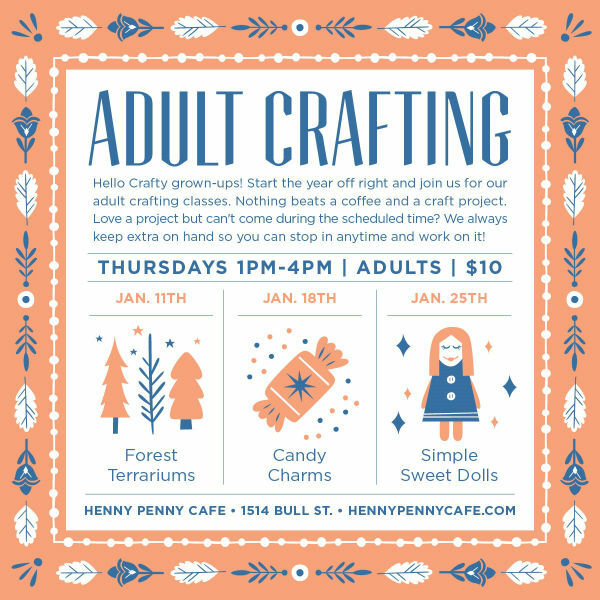 See the January 2017 Henny Penny classes & workshops here. 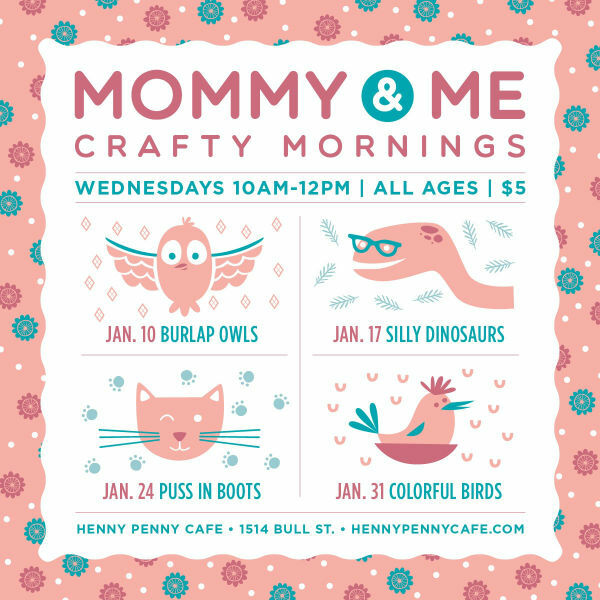 Henny Penny Art Space & Cafe is a SouthernMamas.com advertiser. 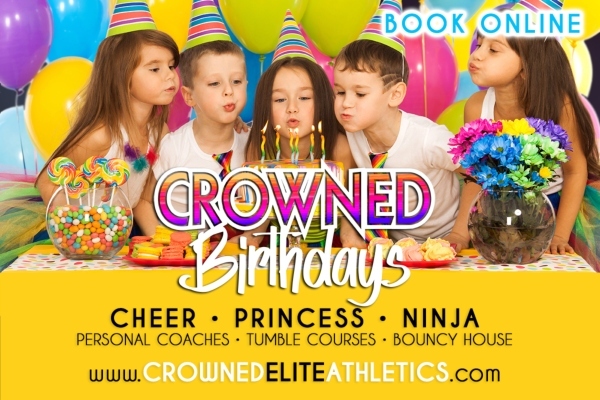 Crowned Elite Athletics in Savannah offers a variety of enticing kids’ classes in addition to their Competitive All-Stars Program at their Savannah gym. 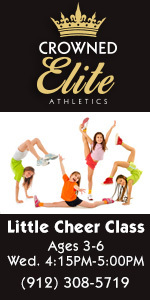 Beginner Tumbling Classes is for all ages. 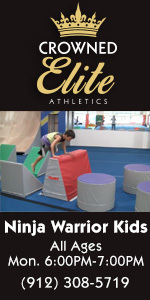 This class will improve your child’s form in more advanced tumbling as well as flexibility. 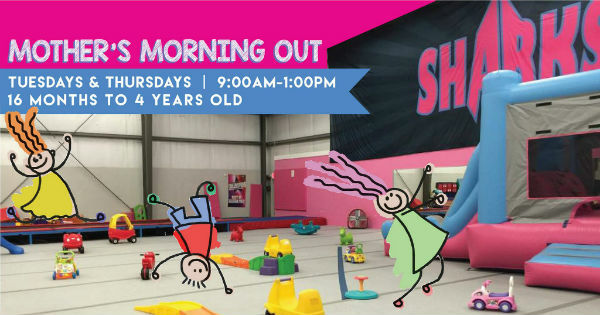 Kids should take this class if they have never tumbled before, or are still a beginner. This level teaches forward and backward rolls, cartwheels, round offs, handstands, bridge kick overs and front walk overs. 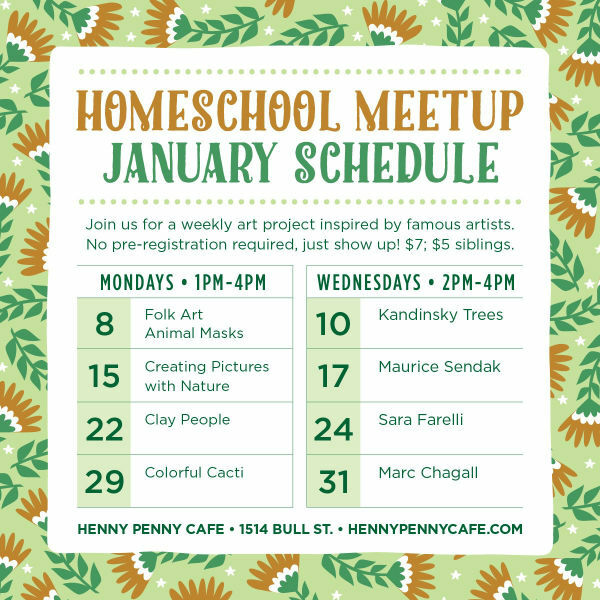 Henny Penny Art Space & Cafe in Savannah has lots to offer this Winter 2018 including weekly homeschool meetups; mommy & me craft mornings; and adult crafting – all with different themes each week. 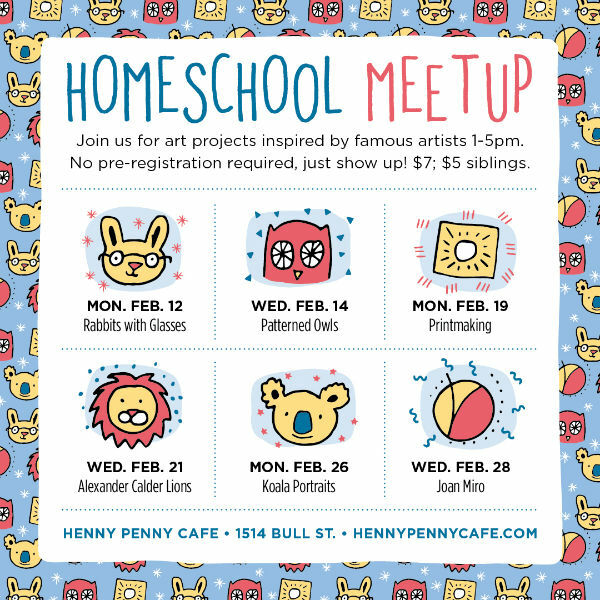 Come for a weekly art project inspired by famous artists! 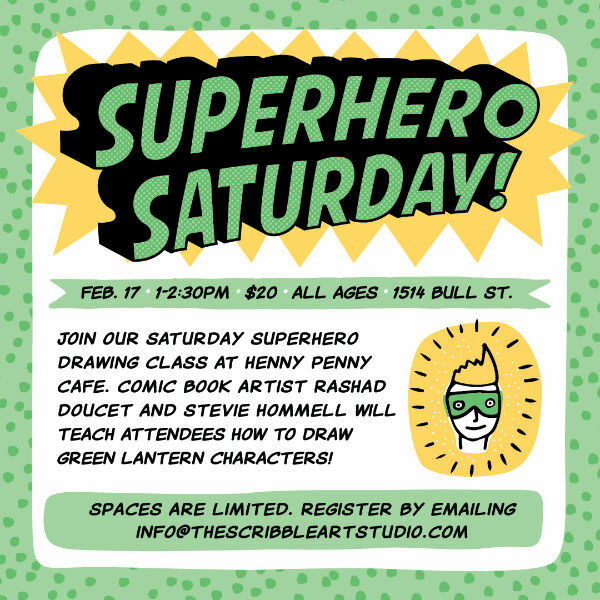 No pre-registration required, just show up. 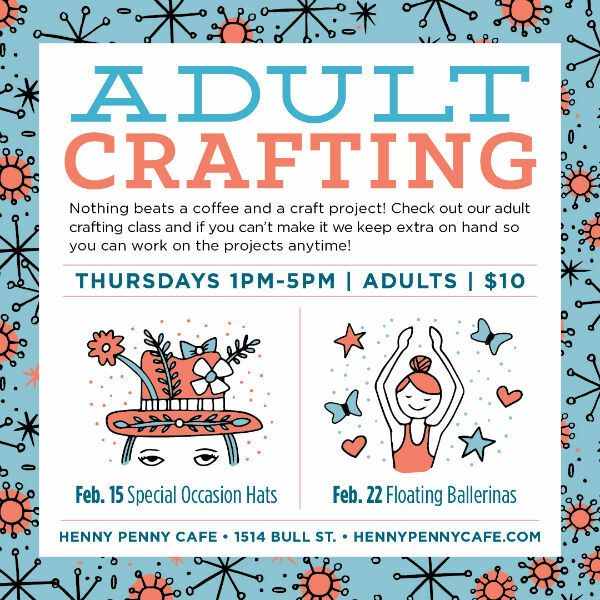 Nothing beats coffee & a craft project. Love the project but can’t come during the scheduled time? 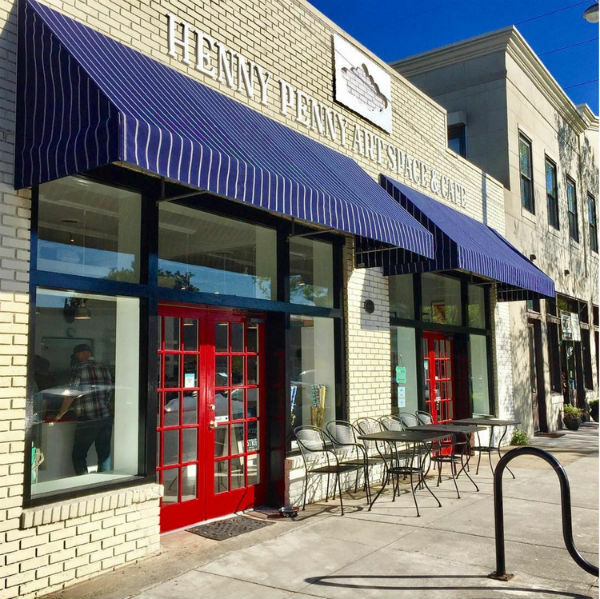 Henny Penny always keeps extra on hand so you can stop by anytime & work on it.